Our Board of Directors consists of volunteers from all aspects of the community. We typically meet the third Thursday of every other month at 10:00am. Our meetings are held in the same building as our office which is located at: 16 Highland St. Whitefield NH. If you would like to attend a meeting, please email calebcaregivers@gmail.com or call us at 603-837-9179. 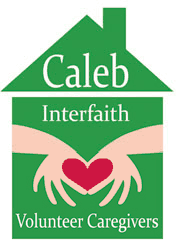 We are always excited to speak to prospective board members who are interested in joining the Board of Directors for Caleb Interfaith Volunteer Caregivers. We ask each of our board members to not only contribute to the financial stability of the organization, but also attend our fundraising events. 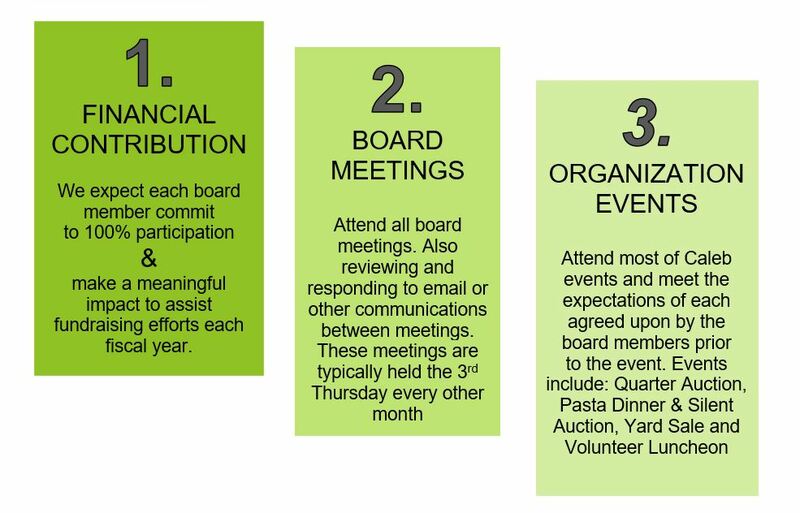 There are many opportunities for board members to participate.